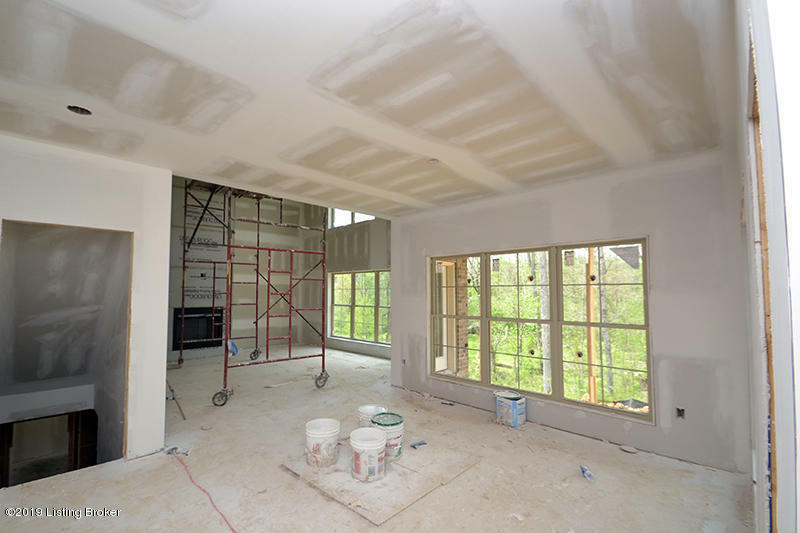 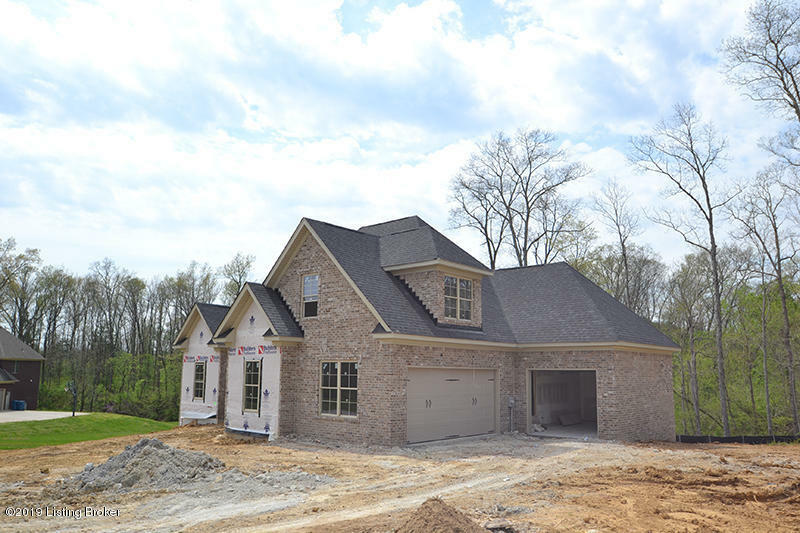 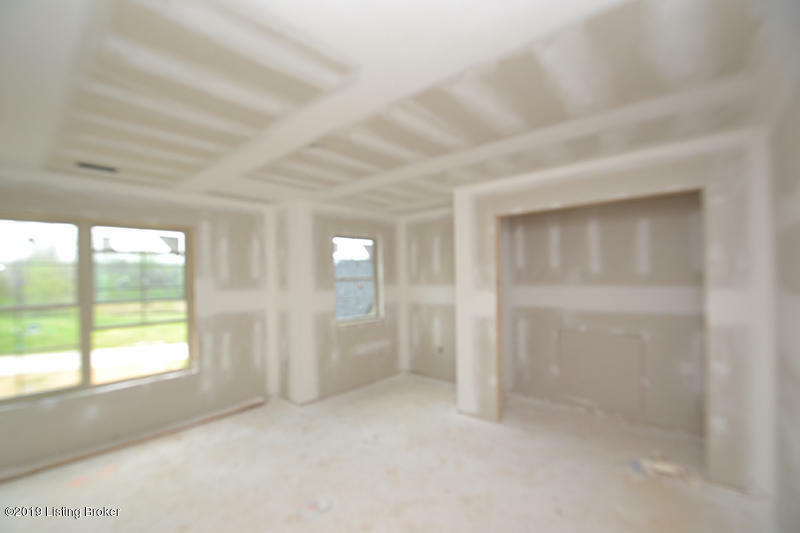 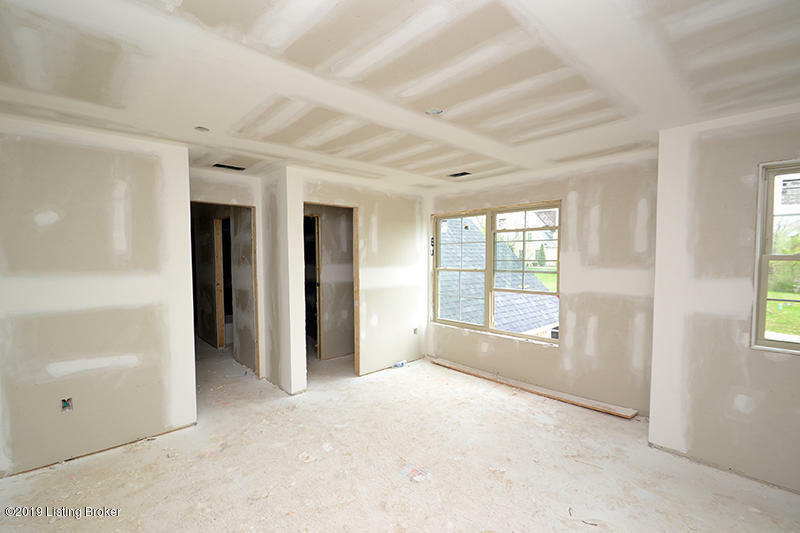 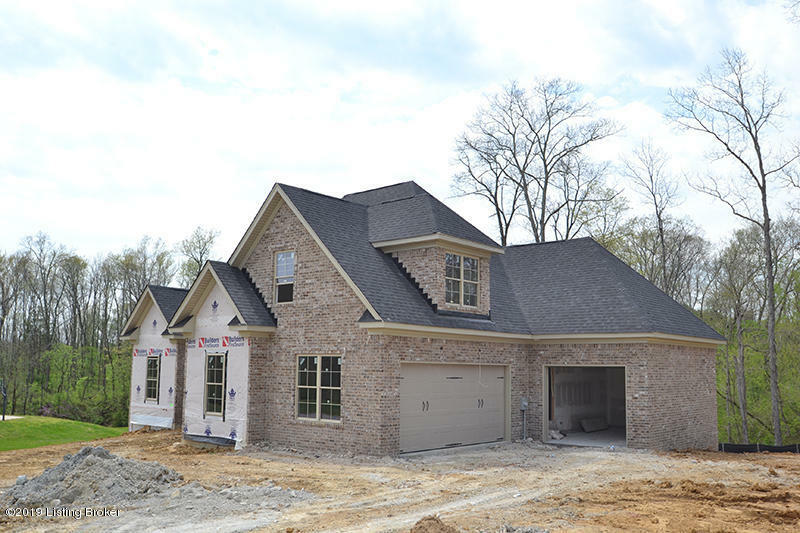 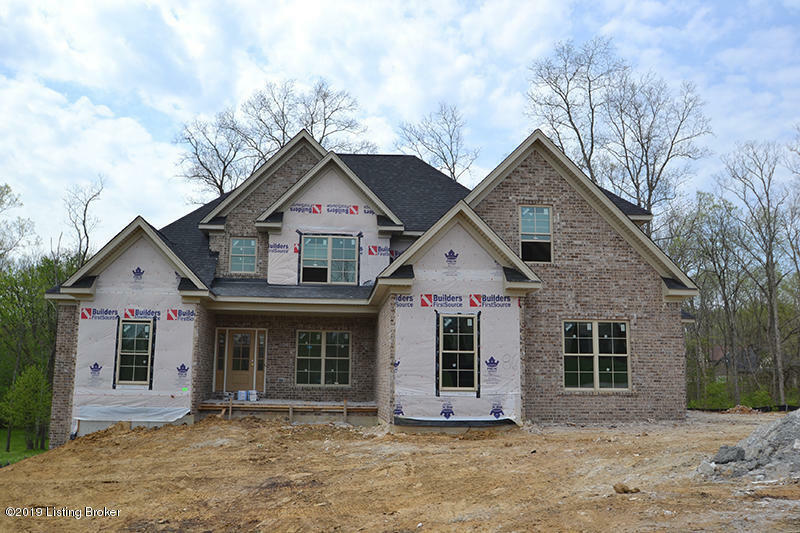 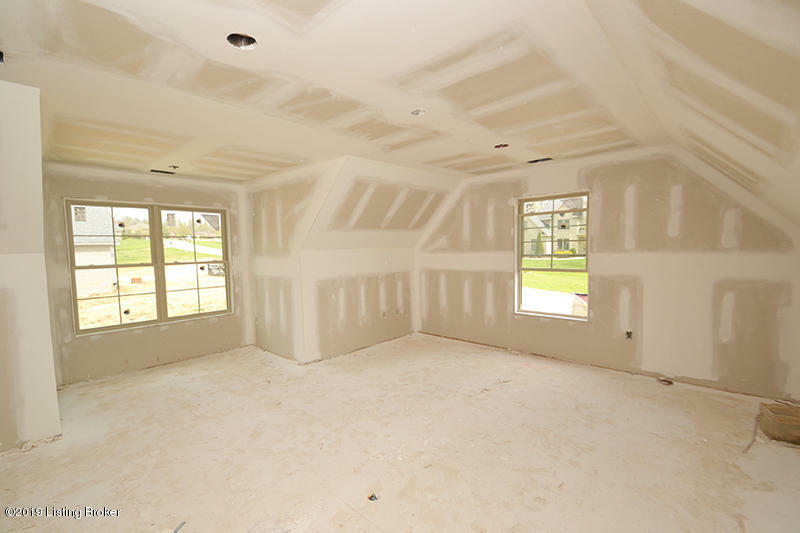 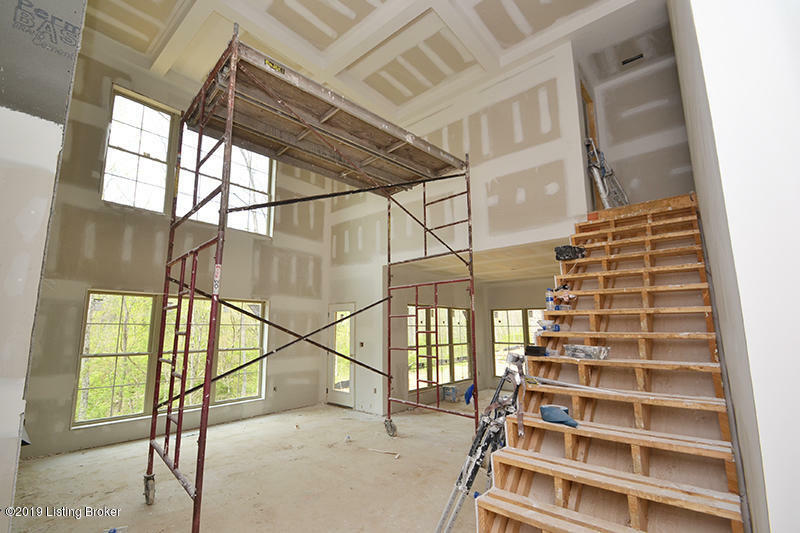 This beautiful home currently under construction in Ballard Woods Subdivision features a stone and Hardy exterior, a first floor master and laundry, with 3 additional bedrooms on the 2nd floor. 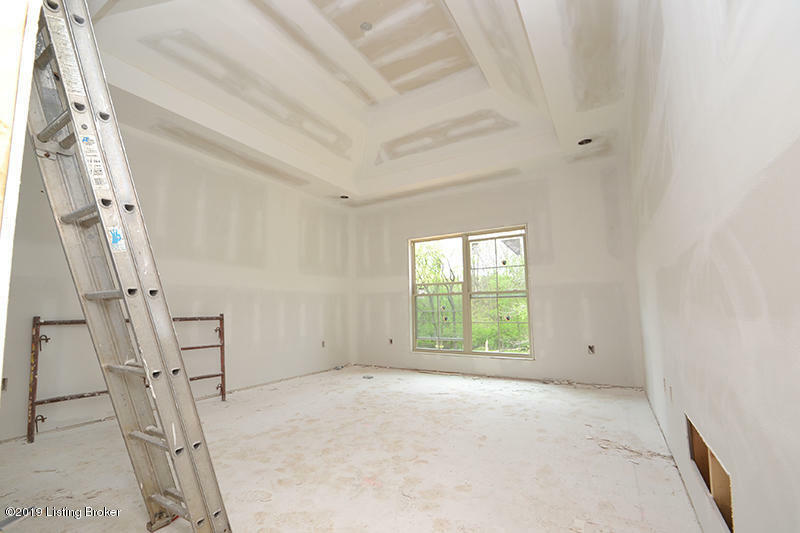 The custom kitchen with granite countertops and stainless appliances has a large breakfast overlooking the deck. 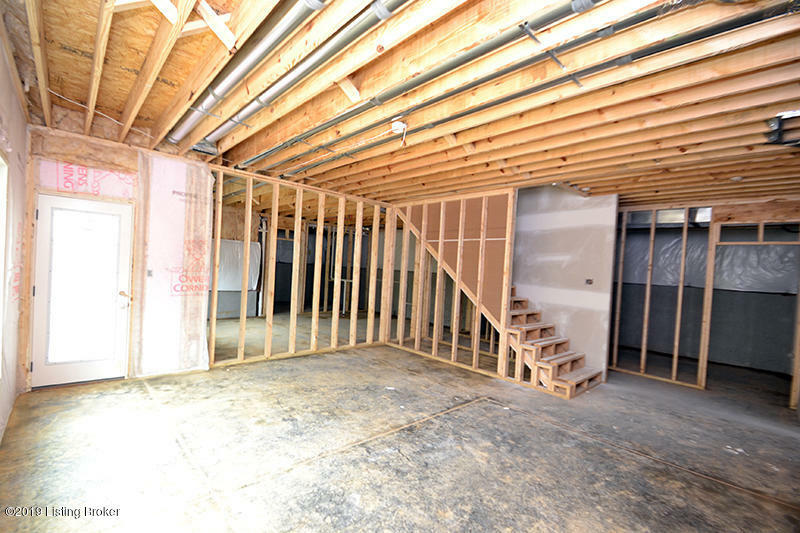 The walk out basement has a John Deere room and is roughed in for another bath. 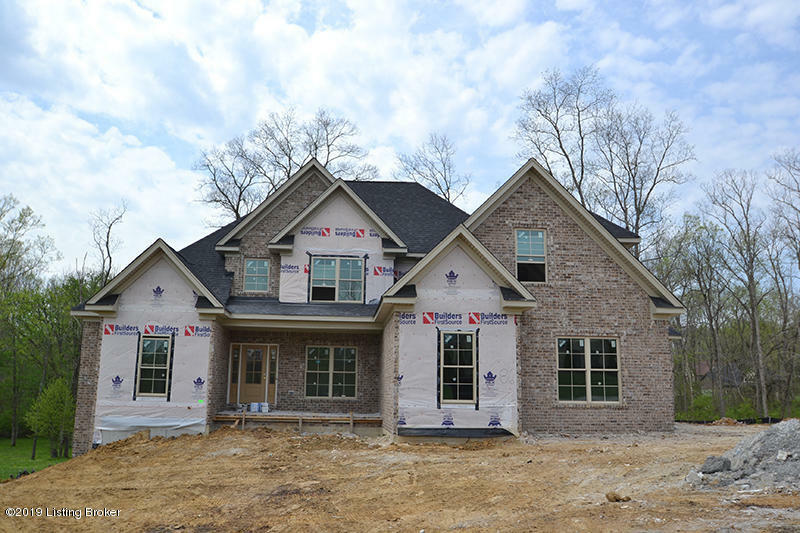 Call us today for more details!! !